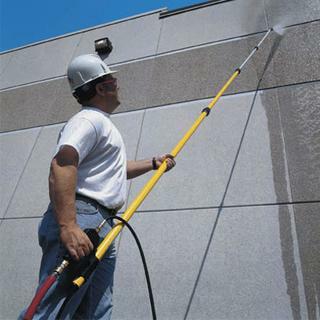 Our mission is to become your first and only choice to satisfy your needs for pressure washing. Maryland Pressure Washing is a fully licensed and certified company committed to excellence in all that we do. Unmatched are our experience and skills, and we posses the equipment to set our focus on both residential and commercial areas in and surrounding Joppa, MD. We strive to help you maintain the appearance of your investment, whether it be your home, a local business, or a corporation. Regular maintenance is detrimental to sustaining the longevity of your property. Consider us part of your arsenal for that longevity and for your success. Maryland Pressure Washing holds a No Surface Lays Forgotten policy. Sidewalks, driveways, pavers, bricks, patios, etc. 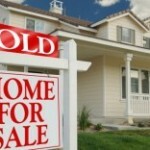 ; we will maintain your property to be in pristine condition. We understand that cleanliness equals comfort. If we are nothing else, we are homeowners. A clean home means a sound mind. A home should inspire ideas, collect memories, and provide contentment. With grimy walls splatter from the elements outside, it is difficult to feel welcome in your own home, let alone to try and appeal to your guests. We need clear spaces that will rebound dinginess and absorb feeling. We’ll make a noticeable difference. Commercial sites are no exception to our philosophy. 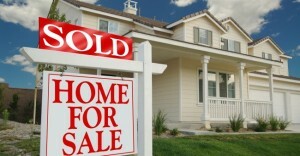 If you’re a business owner, than your business should be treated as an extension of your home. Invite your guests into a safe haven, not an institution of dilapidation. What helps a business flourish is how well it can relate to the public. Dirty sidewalks and blackened walls can repel traffic, as it makes us as consumers feel unwelcome and hesitant about the business. With our services, we can transport your guests into the realm of the familiar. We’ll make sure that your business is accented with a serene atmosphere. Walkways, outside walls, and outside seating areas can and should be spotless. Let us help you make your customer feel at home, let us make them feel like they’ve come to the right place by coming to the right place yourself. Our incentives don’t stop at the realm of the familiar. Pressure washing is a cost efficient solution to cleaning, protecting, and preserving your property. In addition to saving money, you will also save more water than you would by spraying your property down with a house. Pressure washing typically saves 50%-70% more water. In our world of fleeting resources, we like to stay conscious of our footprint, and a high-pressured device is the perfect tool for the job. 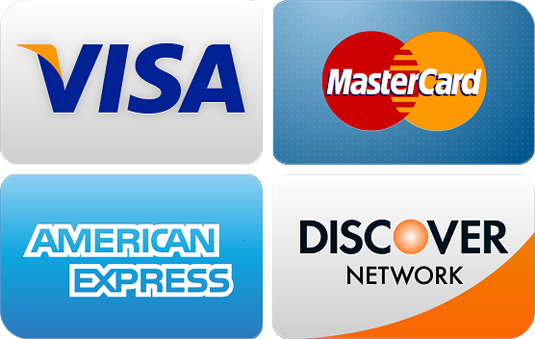 We match our wide variety of services with competitive prices. All of our work is satisfaction guaranteed! We can have your property clean and able to withstand the seasons.